The First Book for Bahrain! I Am Going To See The Pearl Diver! The Bahrain National Museum has a terrific selection of outdoor statuary. Hopefully this book will help people with autism visit this popular statue. There will be a second book following that will teach how to visit the museum itself. Copy of Ability Guidebook_ I Am Going To Visit Qutb Minar! 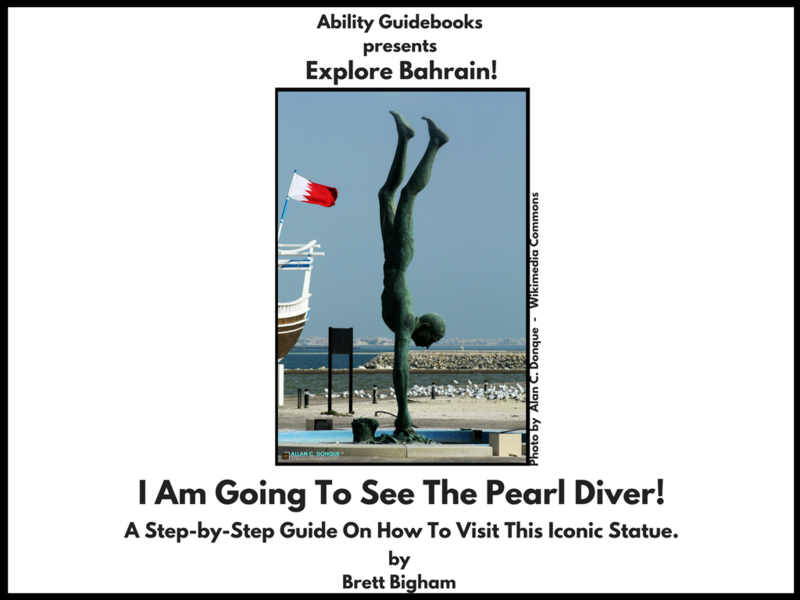 Author Brett BighamPosted on November 13, 2017 Categories Ability GuidebookTags Ability Guidebook, autism, Bahrain, Bahrain National Museum, brett bigham, oregon, Pearl Diver, support, teacher of the year, الخوضLeave a comment on The First Book for Bahrain! I Am Going To See The Pearl Diver!